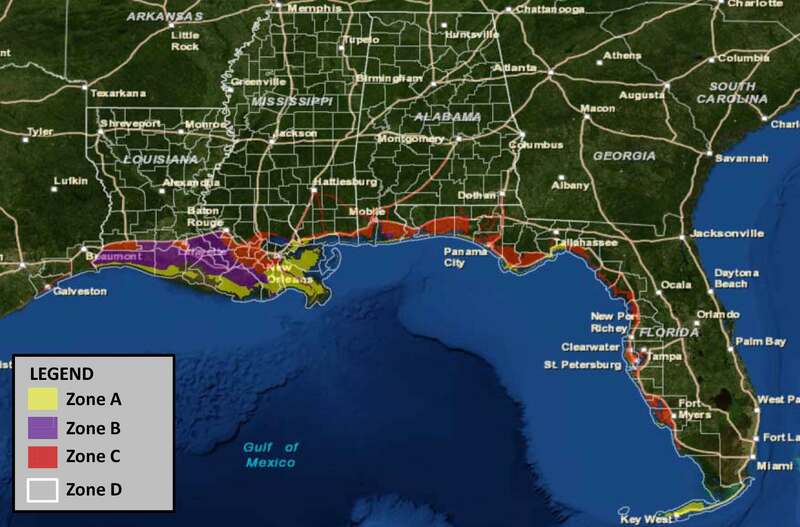 Many businesses located in Alabama, Louisiana, Mississippi, the Florida panhandle, and a small portion of Texas (The Zone) may qualify for lost profit reimbursement based on the Deepwater Horizon Economic and Property Damages Settlement Agreement (the settlement). As part of the settlement agreement, no direct evidence of the oil spill’s impact on a business is required. Instead, an in-depth formula is used to calculate the economic loss based on revenue and profit trends to determine if each business is eligible to receive compensation. The settlement agreement outlines the conditions a business must satisfy in order to qualify for a claim and states that all businesses located in The Zone are potentially eligible for compensation. Contact us to find out if your business is potentially eligible to file a claim. We understand terms of the settlement, how the settlement may affect your legal rights, and the manner in which your claim will be calculated.